Tastes are constantly changing and what you like today, you may not like tomorrow. It is for this very reason that we carry a large inventory of ring, earring and pendant mounts should you wish to update the look of your jewellery. We offer same day diamond and gemstone mounting services for items purchased from us and also for your own your gemstones should you wish to preserve your original stones in a new setting. Engraving your jewellery gives it significance and is the ultimate way of adding your own personalization. We offer personalized engraving services on all jewellery items and on the majority of metal varieties. Our in-house jewellery benchmaster will engrave your jewellery, to your liking, to provide a truly exceptional look. It is important to achieve peace of mind by ensuring that all your valuable jewellery has been fully insured allowing you to make a claim should the need arise. 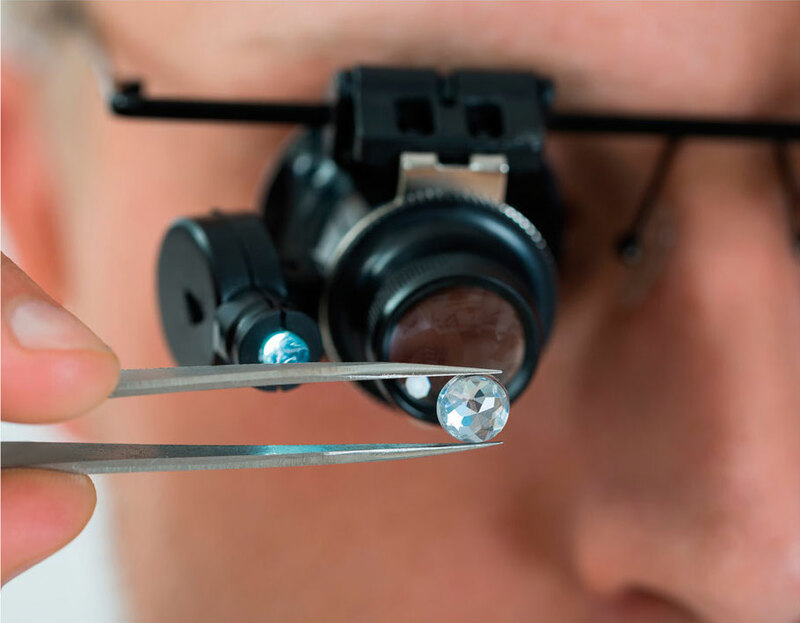 We employ a team of fully qualified GIA Gemologists and Diamond Graders who are able to examine your jewellery and provide a written valuation. The insurance valuation we issue acts as a legal document that you can submit to your insurance providers. Valuation services also tend to be used by clients for probate, private sale or even for personal interest. A large majority of our clients are visitors to Gibraltar, and whilst many tend to visit Gibraltar often, there are others who visit less frequently or have no plans to re-visit anytime soon. It is for this reason that we have decided to set up one service centre in the UK to cater for any repairs or services required by our EU clients. Another service centre has been set up in the US to cater for our North American clients. Get in touch with us for further details. 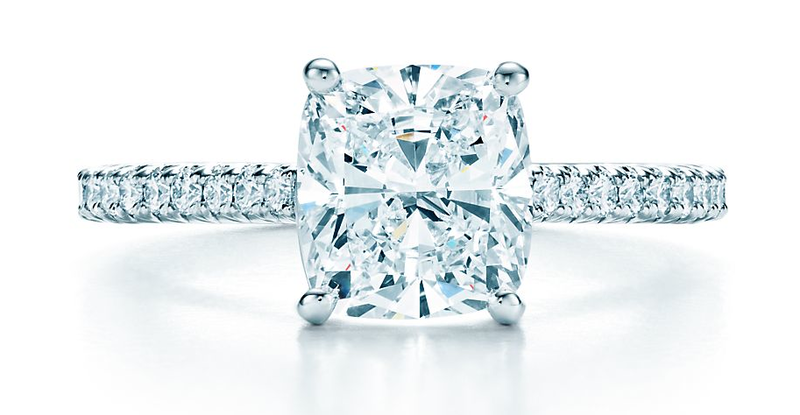 We are connected to some of the world’s most renowned diamond cutting companies who are able to provide us access to some of the rarest diamonds ever found. Additionally, we have firm contacts within the retail and wholesale industries, enabling us to source any prestigious watch brand at discounted prices. For all your diamond and luxury timepiece needs, contact us for a prompt no obligation quote. We provide professional maintenance services on all timepieces. Battery replacement, waterproof reseal, polish and valet are just some of the services we are able to provide through our affiliation to a Swiss certified Watchmaker with years of valuable experience, gained by working with the most prestigious Swiss timepieces. Furthermore should your watch require any services that require changing parts, we have access to original parts and genuine movements that can be replaced with a prompt turnaround service.